Born in Yokohama, Japan in 1936. Graduates from Chuo University with B.A. in Law. Studies Japan Karatedo under Master Egami Shigeru. Creates Shintaido, a modern body practice for body and mind development based in Judo, Karatedo and Aiki Jujutsu. Also creates a complete system of practice for Japanese Bojutsu (Stick Fighting) that is spread worldwide today. Receives degree of Doctor of Literature from the California Graduate School of Divinity for his research in Religion and Philosophy. In 1994, starts providing educational support for children living in poverty in the Philippines. In 1998, receives the “The Order of the Grand Knight For The Distinguished Service of the World Peace” from the International Academy of the United States. Opens Tenshin Shoho Juku (Tenshin Calligraphy School) in 2001. Establishes Tenshinkai (General Incorporated Foundation) in 2002. Creates Kenbu Tenshin Ryu in 2008 and continues to guide students in their pursuit of the Do (Way) by building a healthy body and spirit, promoting purification of the world, and praying for world peace through Kenbu. Creates Team Tenshin in May 2011, a volunteer group to provide support to the Great East Japan Earthquake victims by offering health exercise workshops, shiatsu, and bodywork on a regular basis at temporary housings in Fukushima and Minami Sanriku. Visits China, Philippines, Czech Republic, Italy, and France to promote international exchange through calligraphy and Kenbu. 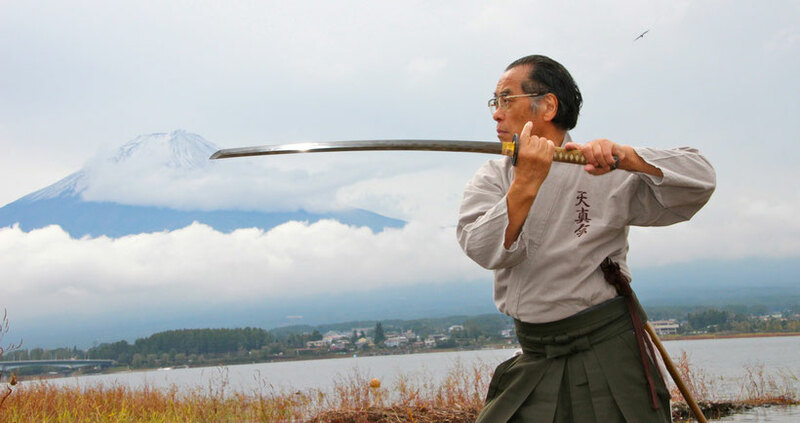 Currently is the Representative Director of Tenshinkai Foundation, Director of Tenshin Shoho Juku, Founder of Kenbu Tenshin Ryu, Shintaido Honorary Chairman, Japan Mind-Body Science Director, and Japan Yojo Gakkai Supervisor.